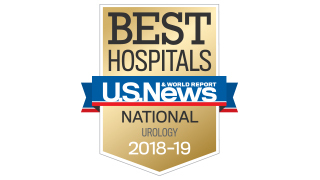 The Department of Urology at UT Southwestern Medical Center has a distinguished team of health care providers devoted to the diagnosis and treatment of conditions of the adrenal glands, kidneys, ureters, bladder, prostate, and male and female genital organs. Our urologists are pioneers in their field, researching and developing new diagnostic tests and treatments that are used all over the world. 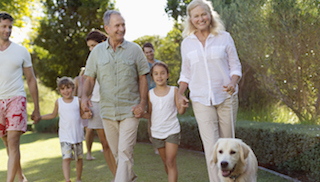 Conducted the first large bladder cancer screening study in the U.S.
Our urologists diagnose and treat conditions of the adrenal glands, kidneys, ureters, bladder, prostate, and male and female genital organs. 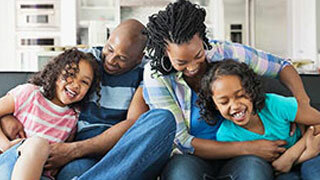 UT Southwestern offers treatments for some of the most complex urologic conditions, including specialized care for men, women, and children. 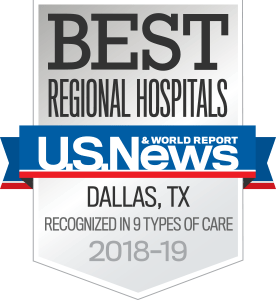 Our physicians have the most experience in North Texas with laparoscopic surgery for kidney, prostate, and testicular cancer and offer robotic surgery for prostate cancer and other urological conditions. Robotic surgery is the newest development in the area of minimally invasive treatments, and our surgeons perform robotic procedures in our state-of-the art facility at Zale Lipshy University Hospital. Robotic and minimally invasive surgeries have benefits that include a reduction in postoperative pain, shorter recovery time, minimized hospital stay, and less overall impact on a patient’s life. 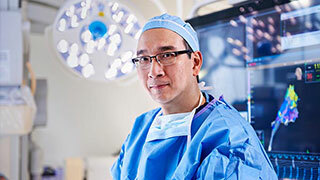 UT Southwestern is home to some of the most respected minimally invasive surgeons in the world. Our physicians provide world leadership for minimally invasive kidney tumor ablation and have the most experience in laparoscopic urologic cancer surgery in North Texas. We’re proud that our research efforts are helping to develop new diagnostic tests and treatments that are used all over the world. Talk to our doctors for more information on our clinical trials.